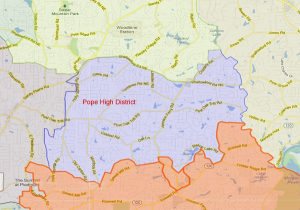 Pope High School Attendance Zone and Maps of all Pope High Feeder Schools. 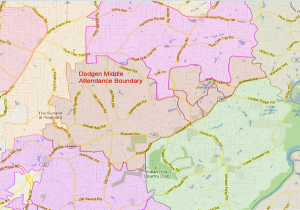 DISCLAIMER–While continuous efforts are made to ensure the accuracy of school district boundaries and school locations, it must be stressed that these are approximations and are for general information purposes only . 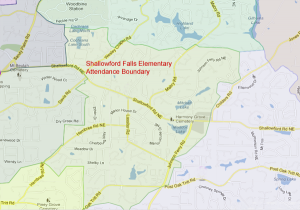 East Cobb School Boundary FACTS: Many elementary and middle schools that feed into Walton High School also feed into other high schools that are nearly as good, but are not Walton, but worse, they may also feed into schools that have far less stature and educational quality. 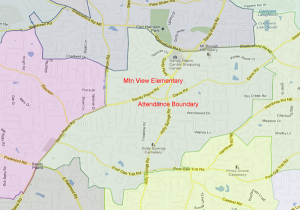 School zones boundaries do not always cover an entire neighborhood as many beleive, but may end on one side of the street in a neighborhood and even between neighboring properties on the same side of the street in the same neighborhood! 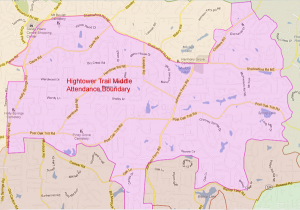 One of the many diligent services we provide for our *Clients is positive confirmation of the correct elementary, middle, and high school associated with any property. 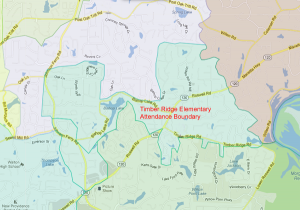 For more information on becoming a client and our unequalled purchaser representation and protection services, please Contact Us. 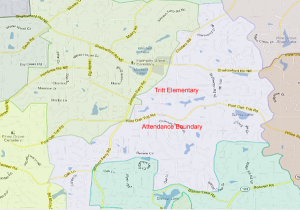 Address by address verification is the only safe way to know what school attendance zone you are buying into. Consumer Tip: Just what is a “Client”, and do I really need to become one? 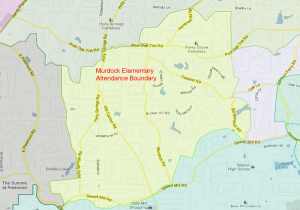 * For Purchasers, a “Client” is an individual (or other legal entity) who has entered into a Written Agreement to be Represented by an agent/Broker, which agent/Broker then (and only then) becomes legally charged with and duty bound to provide with competance, the minimum set of “duties owed to clients” and, with the best of their abilities (whatever that may be) the agent/Broker must give sound and correct advice, full disclosure of things known not to be in the Purchasers favor, and to represent, and protect the best interests of the Purchaser in all matters and actions taken. Such an agent/Broker then (and only then) also becomes accountable (liable) to the Purchaser for thier advice, mistakes, actions, or failures to act solely because of this “Client” relationship. Conversely, individuals who (through lack of information, misguided assumptions, etc) choose to merely “work” with agents/Brokers and not be represented, are actually agreeing to be what is known as a “Customer” (though these individuals are usually not even aware of that fact, nor the implications of remaining a Customer rather than becoming a Client.) Nonetheless, the law sees these folks as Customers, and Customers are not owed the duties of correct and unbiased advice, loyalty and non disclosure (for example conveying to the seller a purchasers jeal for a property and financial ability to pay more – a sabotage of the Purchasers negotiating position) and many other things that would be an asset to the Purchaser – the benefit of the agent/Brokers professional market insights, experience, strategy, and competance. Absent outright (and provable) fraud, the agent/Broker who is working with a Purchaser as a “Customer” is not legally beholding to that Purchaser for anything they do, or don’t do, and is by definition, doing that Purchaser a great disservice.